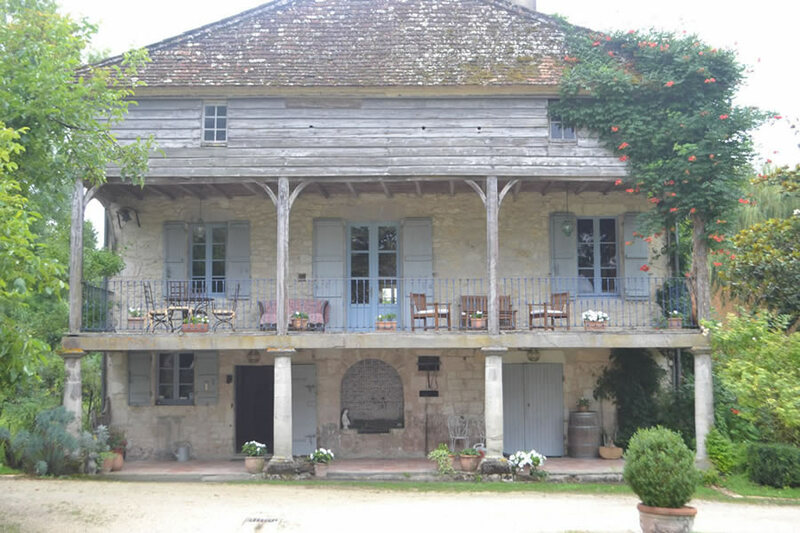 A recent trip to this dreamy part of France was wonderful. 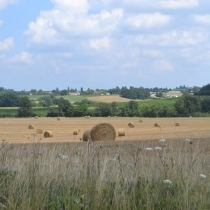 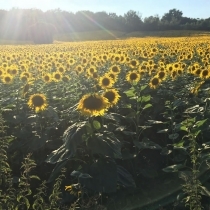 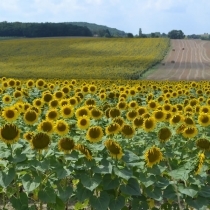 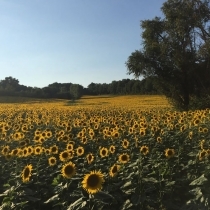 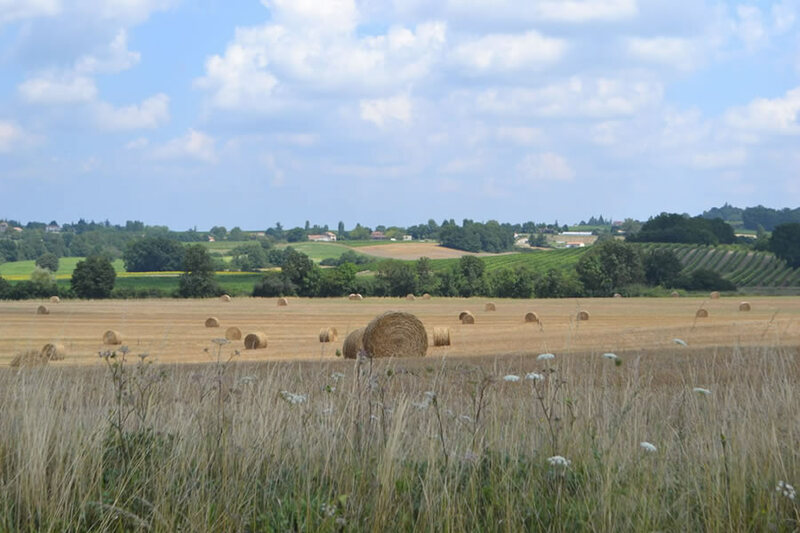 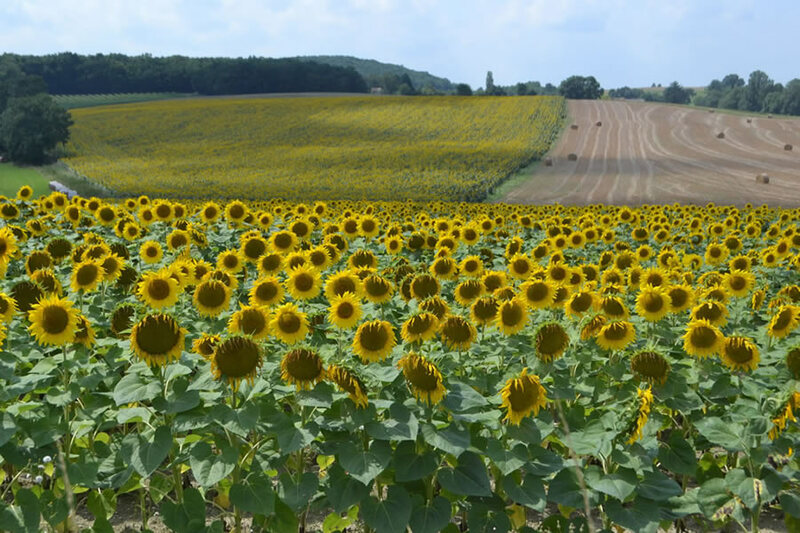 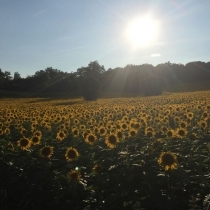 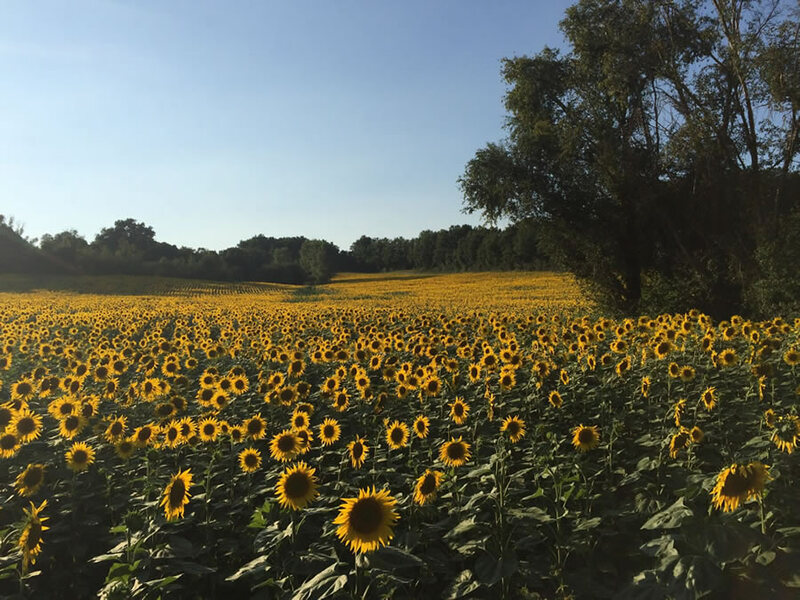 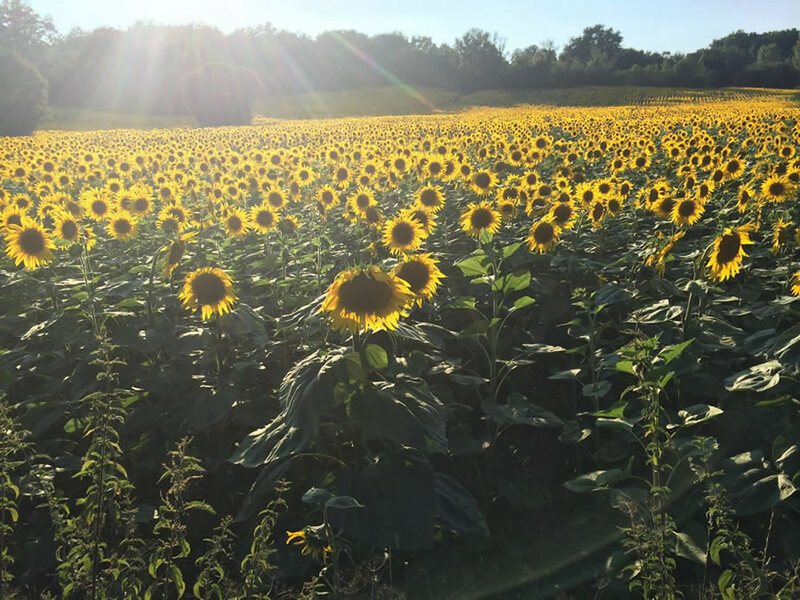 This irrepressibly charming land lies south of the Dordogne and, for me at least, it is more beautiful and gentler dotted by sunflowers, medieval castles, vineyards and orchards. 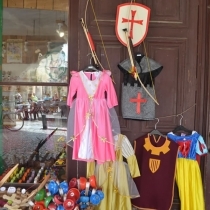 I have spent many a summer here kitted out as a wench or a queen whilst attending a local medieval festival (Monflaquin) in baking 90 degree heat. 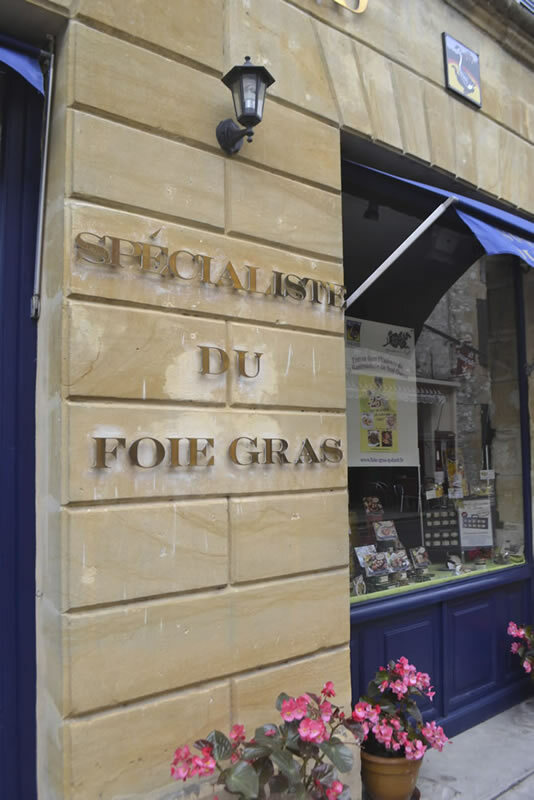 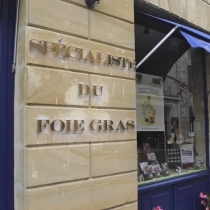 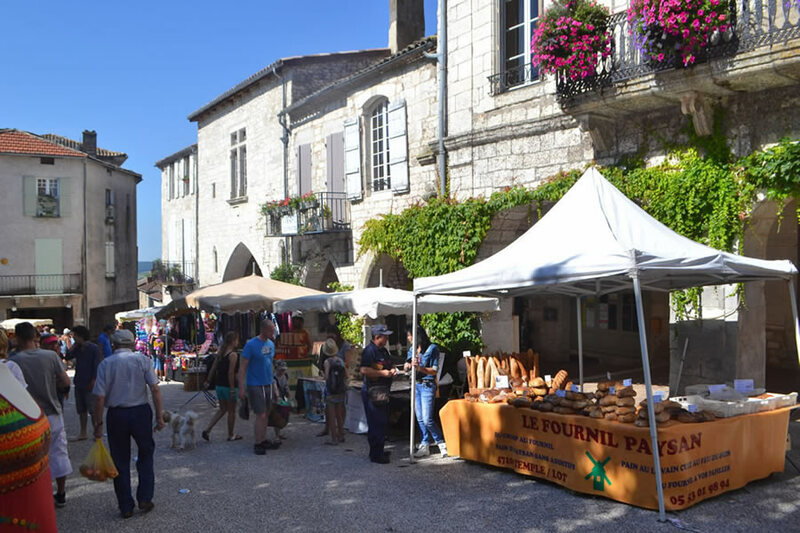 This land has a beauty that calms the spirit and is stuffed full of markets, foie gras, rivers, pigeonniers, charming villages and great wine. 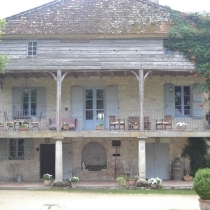 A very good friend lives here and I’m so glass she does otherwise I may have missed it. 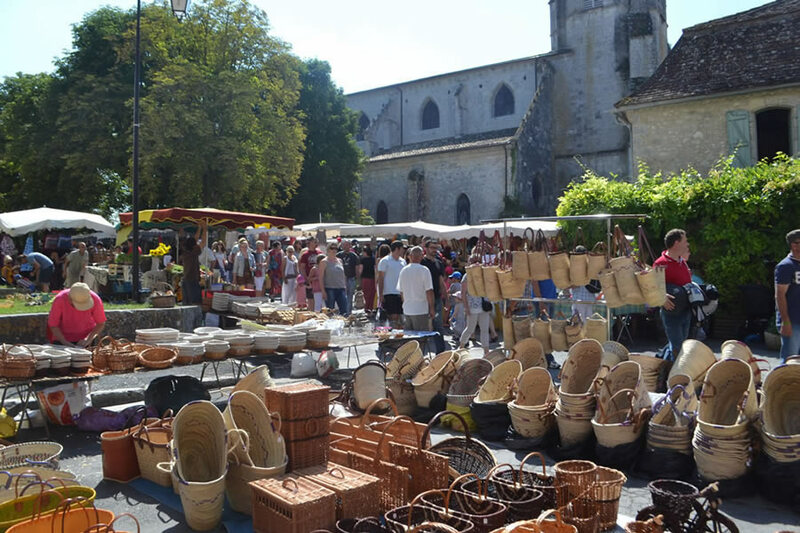 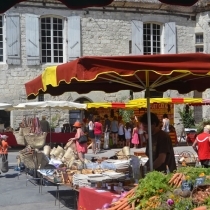 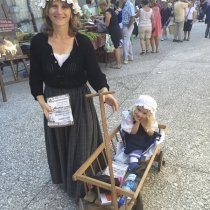 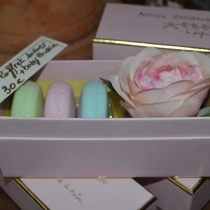 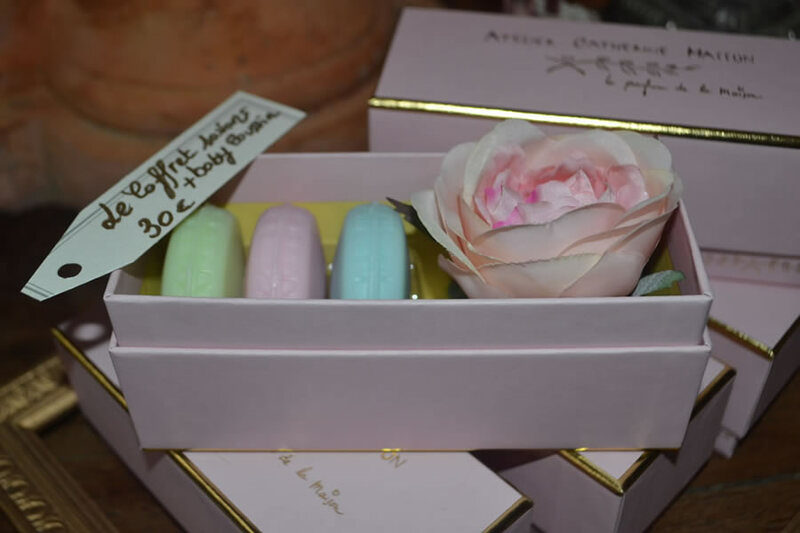 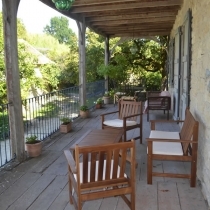 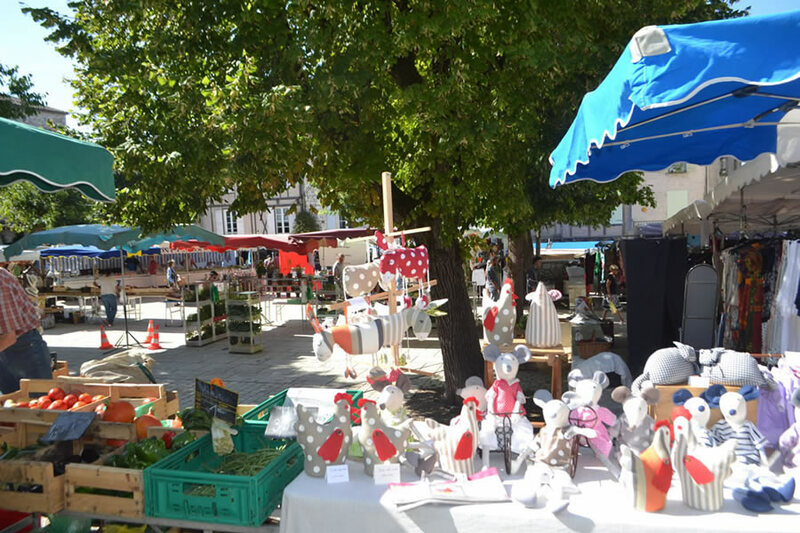 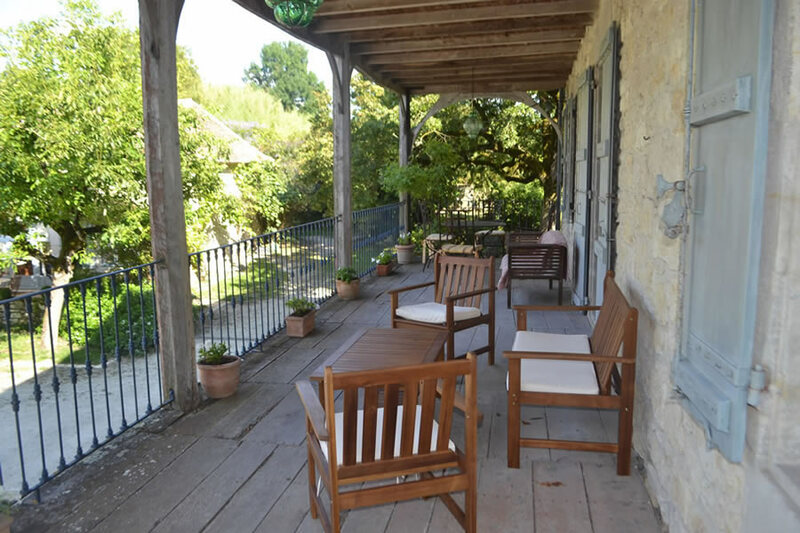 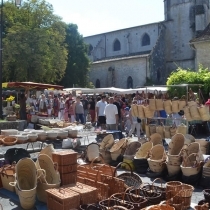 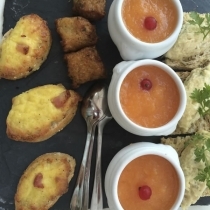 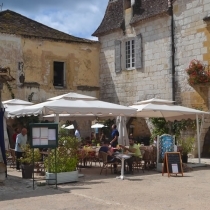 My top spot is Issiegac (10 minutes from Bergerac airport and on the border of the Dordogne) an exquisite little haven with a labyrinth of medieval stone houses and one of the best sunday markets in France. 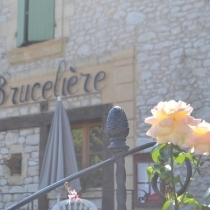 Come here to potter around the market then book at La Bruceliere for lunch or dinner. 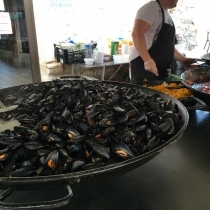 This is a place you will never forget; the food is delicious! 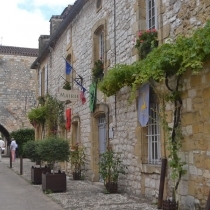 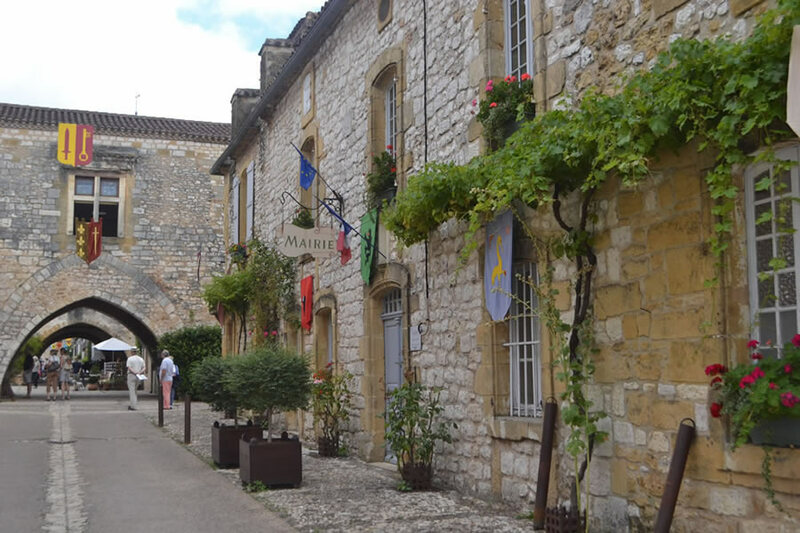 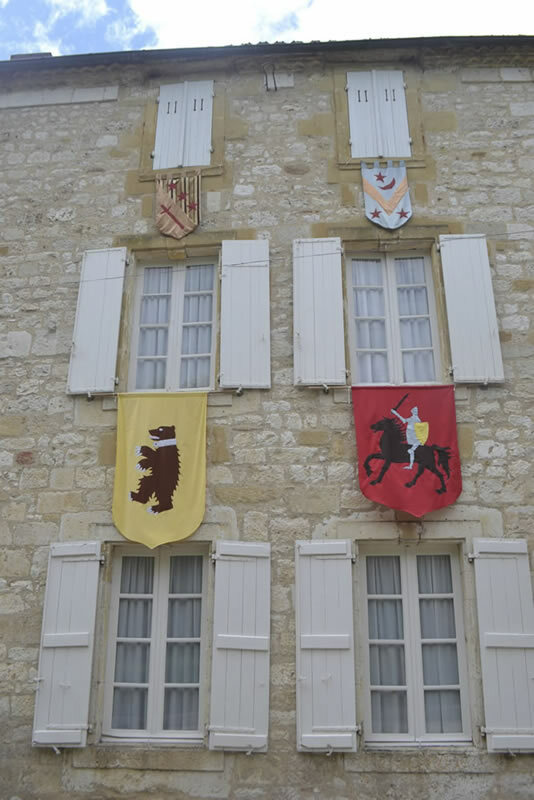 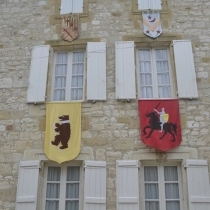 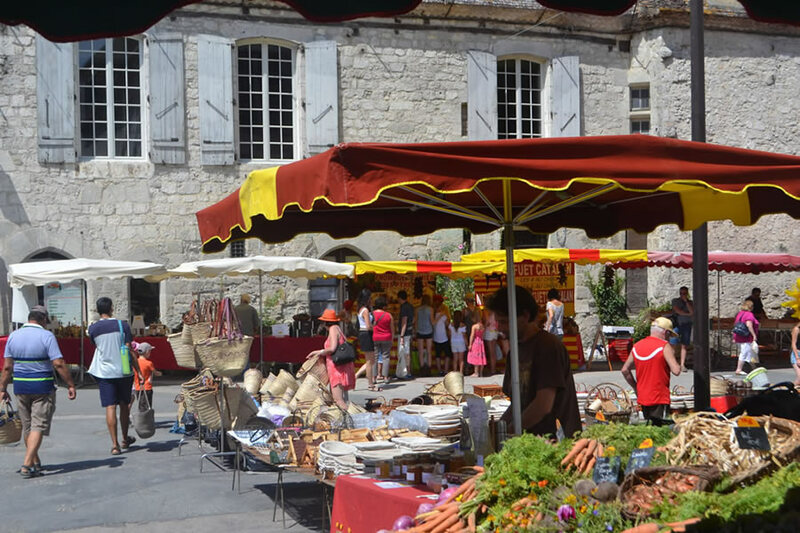 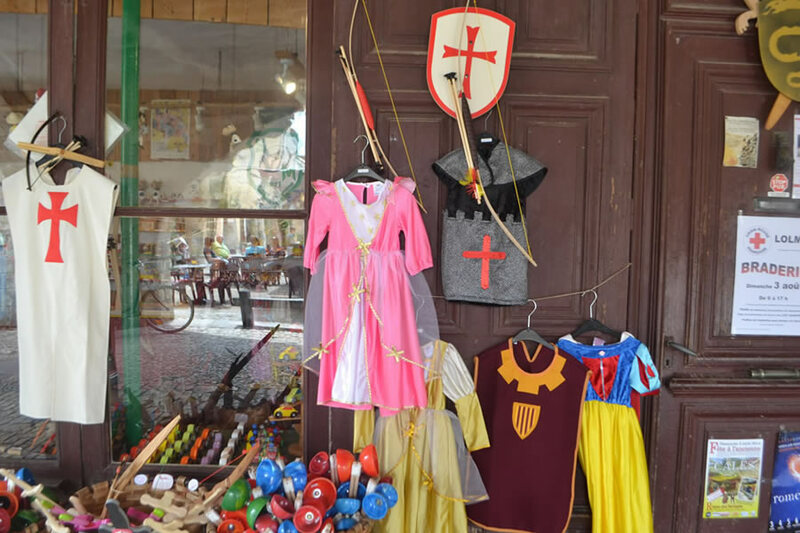 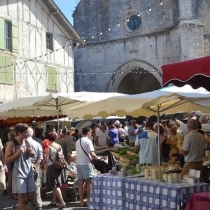 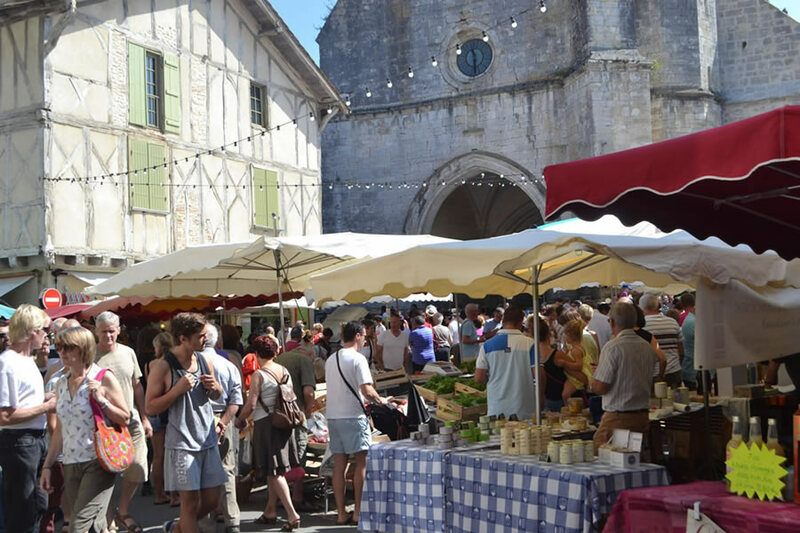 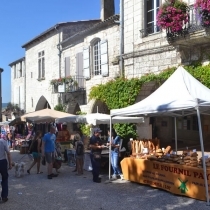 There are so many old bastide and medieval villages in this region; Monpazier, Monflaquin, Villereal and Pujols to visit. 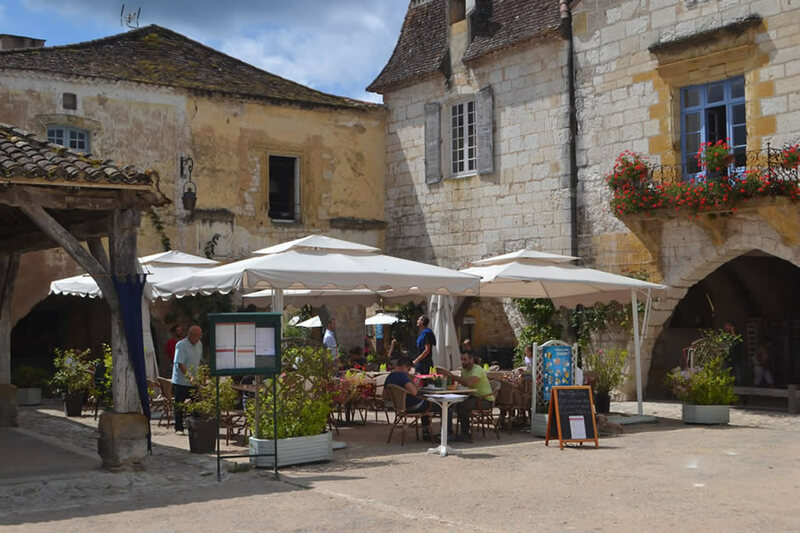 Local wines (Buzet and Cote de Duras) are superb and the Bergerac and Bordeaux influence provides a staggering choice for the visitor. 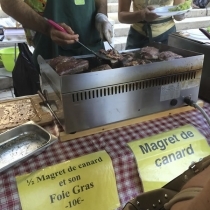 But my highlight is the night markets. 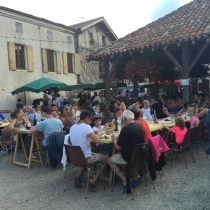 Every evening between June and September you will find one in a different village welcoming you with open arms. 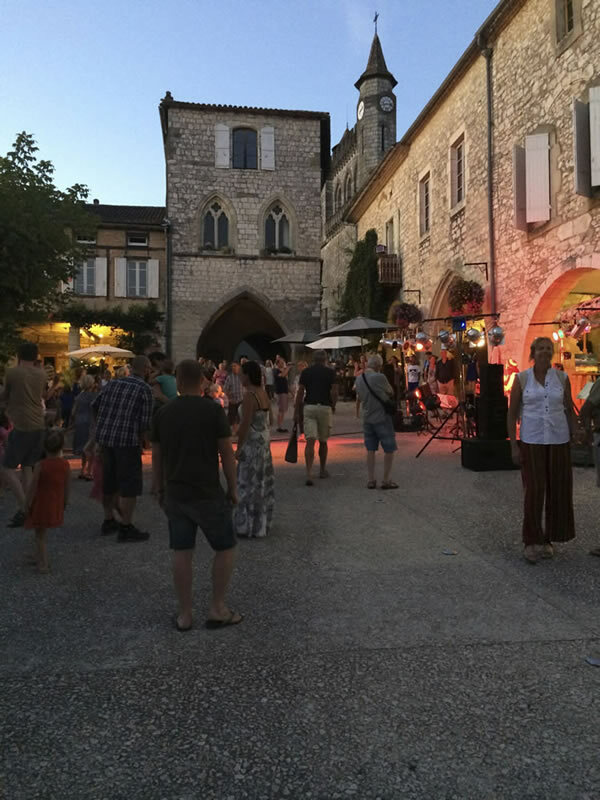 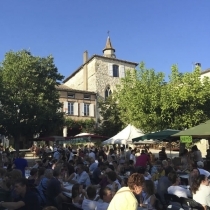 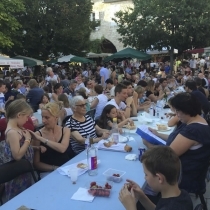 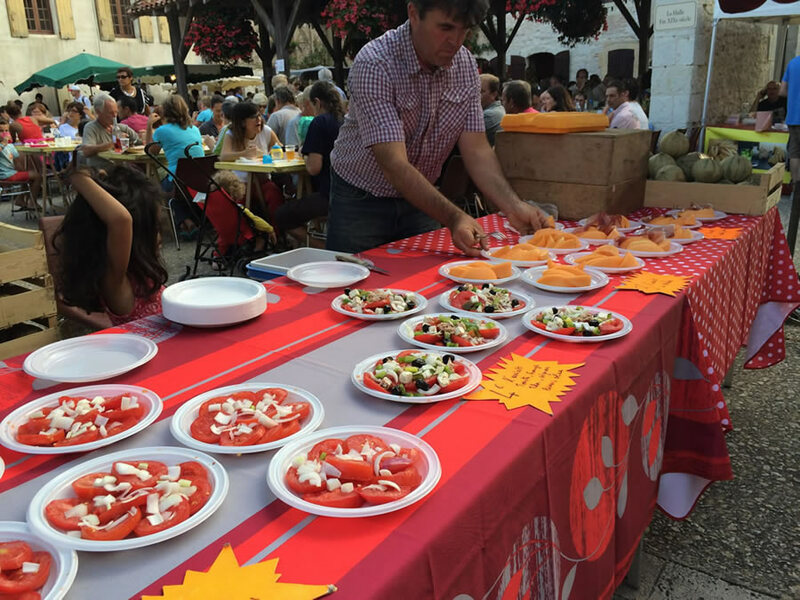 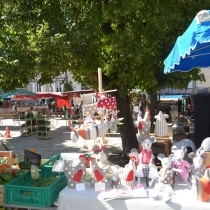 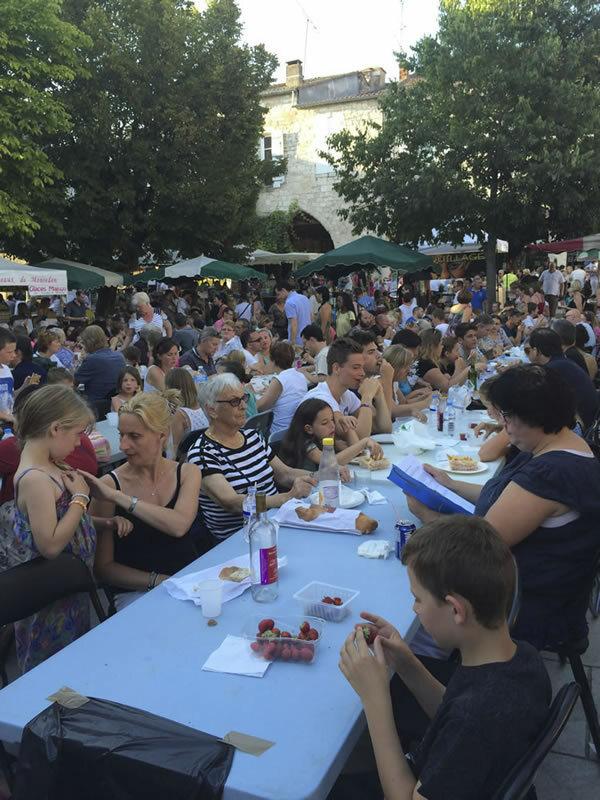 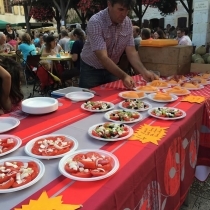 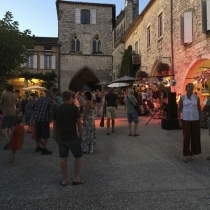 The village square becomes a gigantic restaurant as local chefs, food growers and winemakers come together to host a village party. 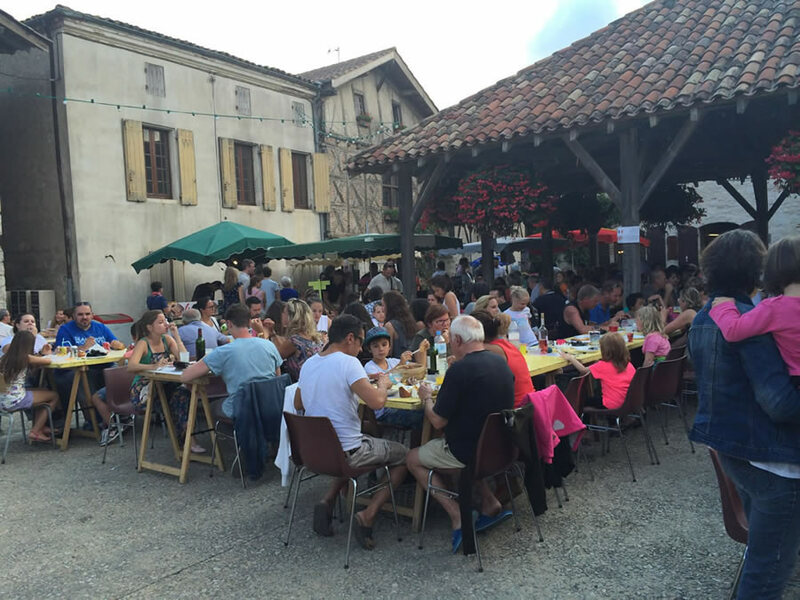 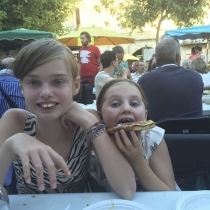 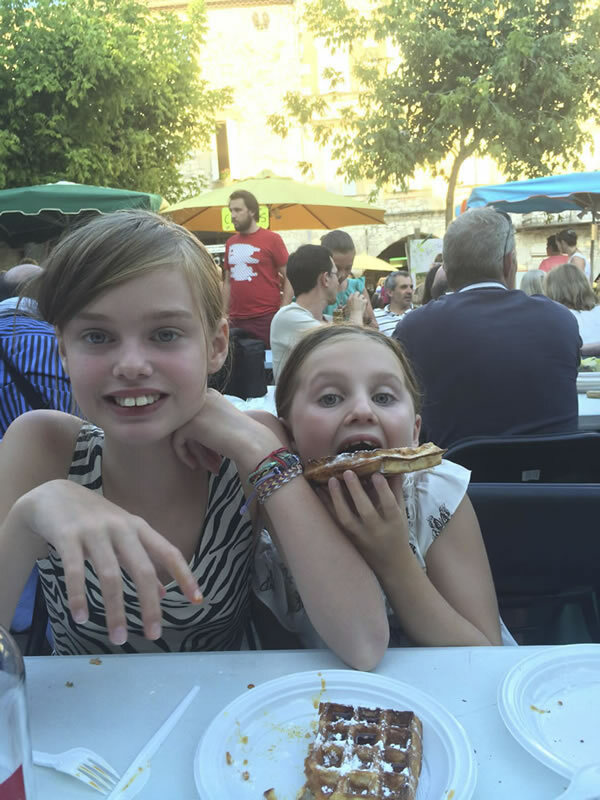 Drinking, eating and later music and dancing… Young and old mingle in this magical evening. 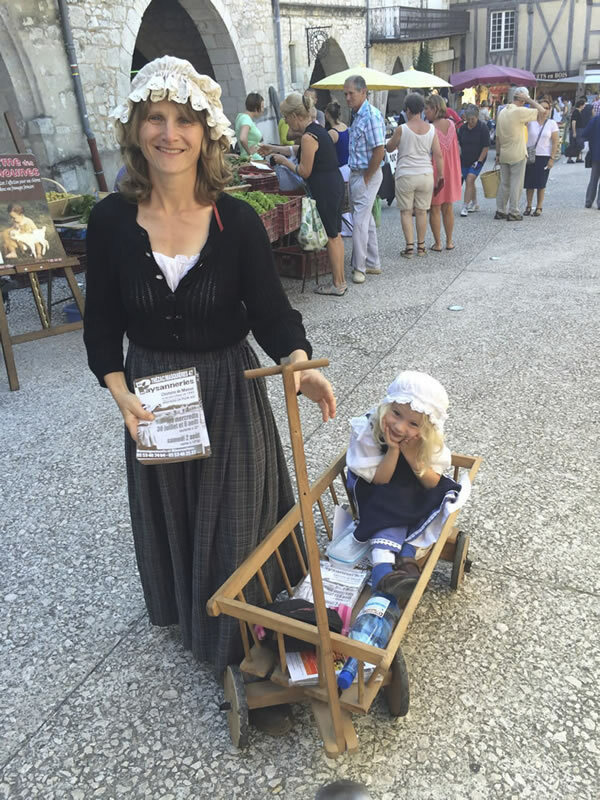 I so wish we could bring this idea back to Britain or at least Richmond, Surrey (my home town).. it’s utterly charming and simple with a wonderful sense of community! 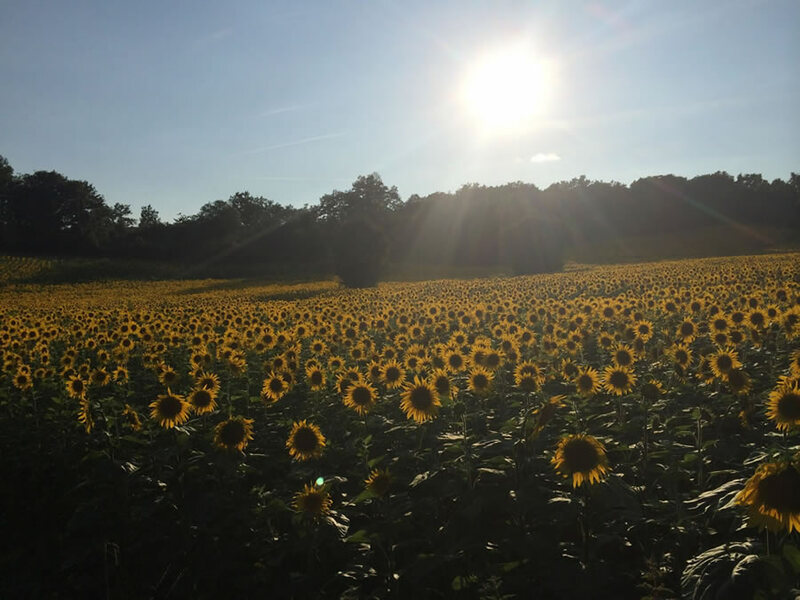 Getting here is easy. 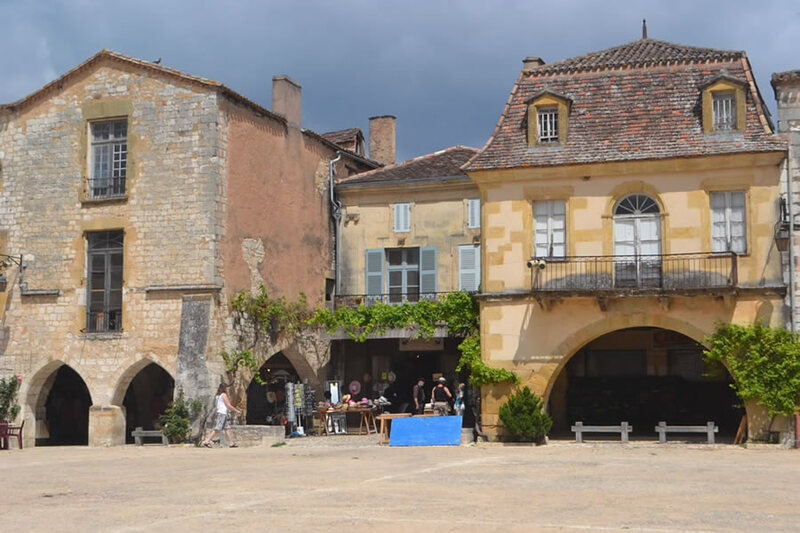 Ryan air fly into Bergerac as does Flybe from Southampton. 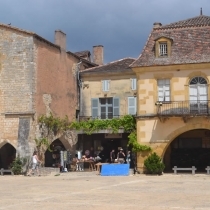 Further afield Bordeaux is 90 minutes for British Airways and Easyjet. 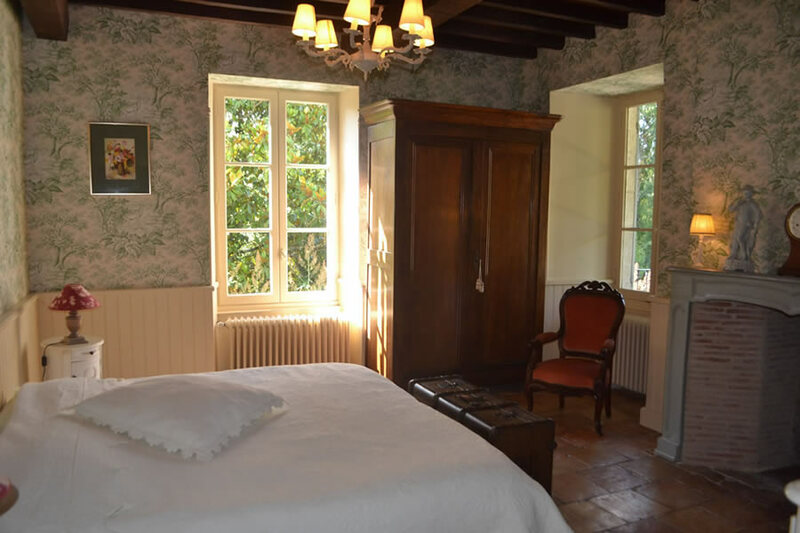 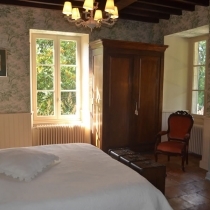 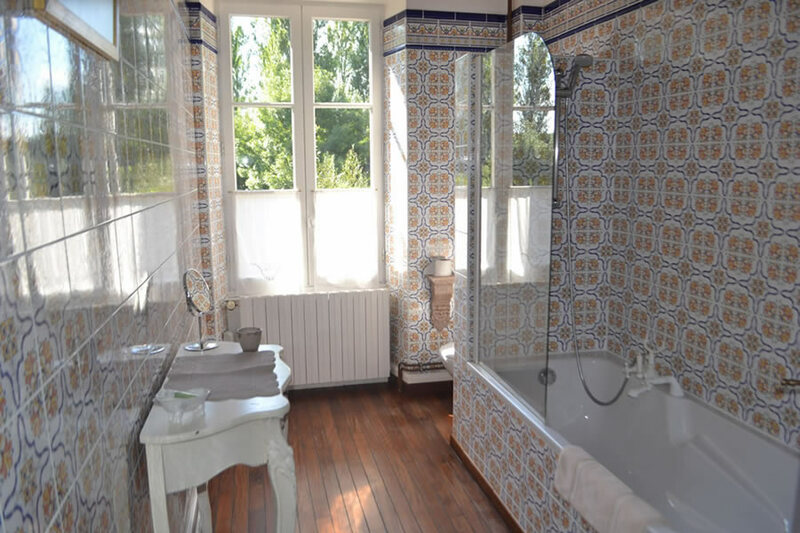 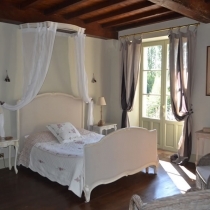 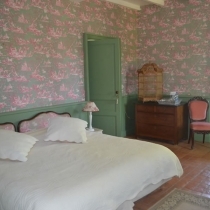 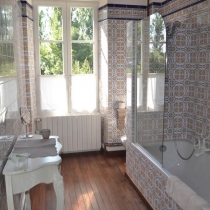 There are many small hotels and gites in this area to stay but I chose the Domaine du Moulin de Labique. 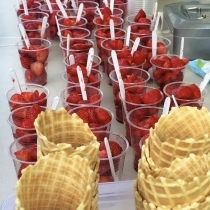 (for the second time). 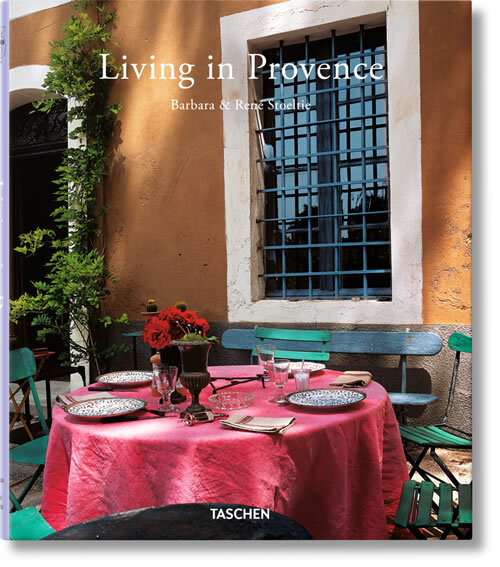 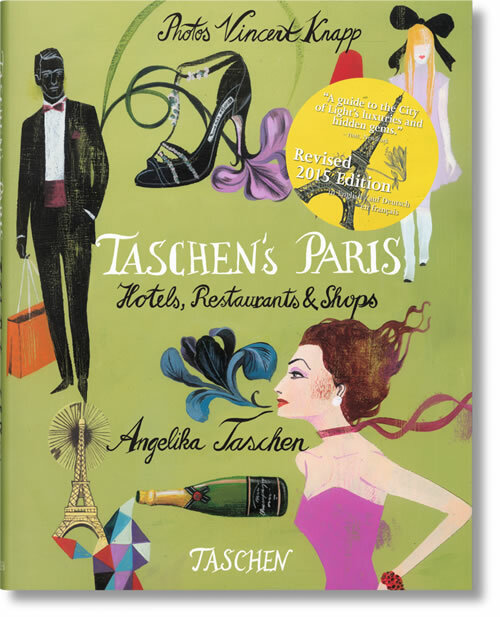 I found it through Alistair Sawday, my travel bible. 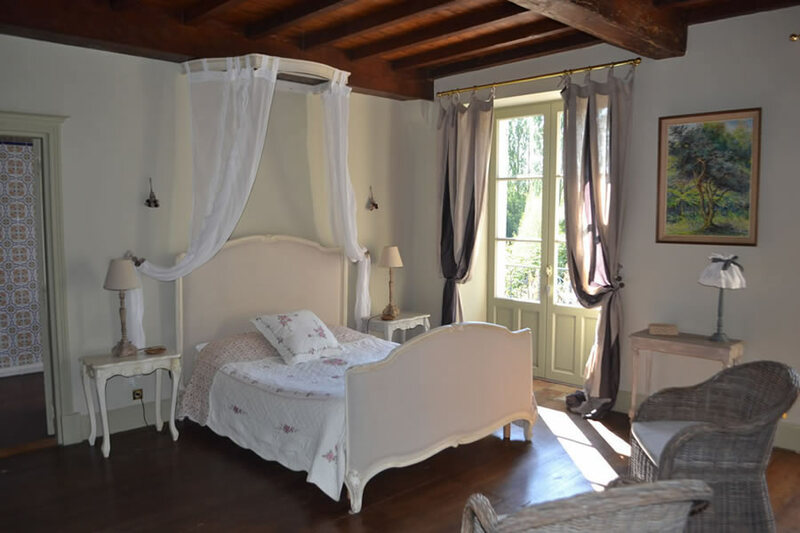 Dreamy and cozy with a pool hidden in the garden this old mill is surrounded by nature and serenity. 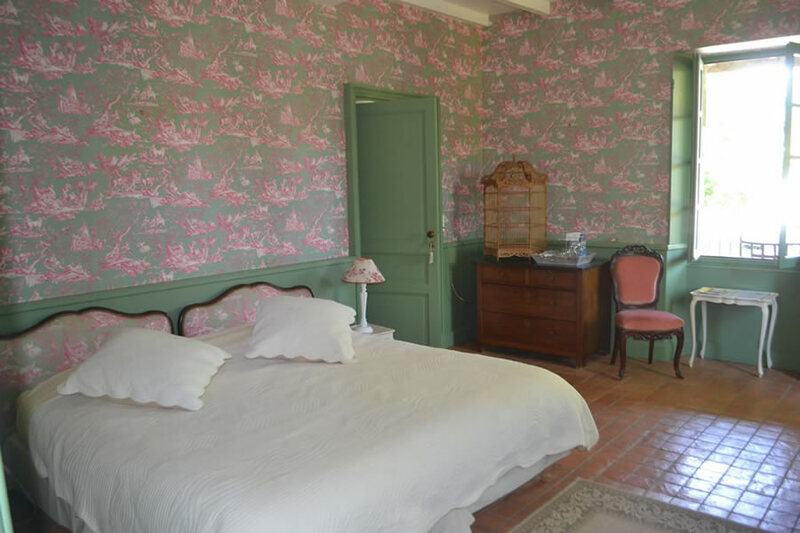 The rooms are stylish and perfect in every way with plenty of extra touches. 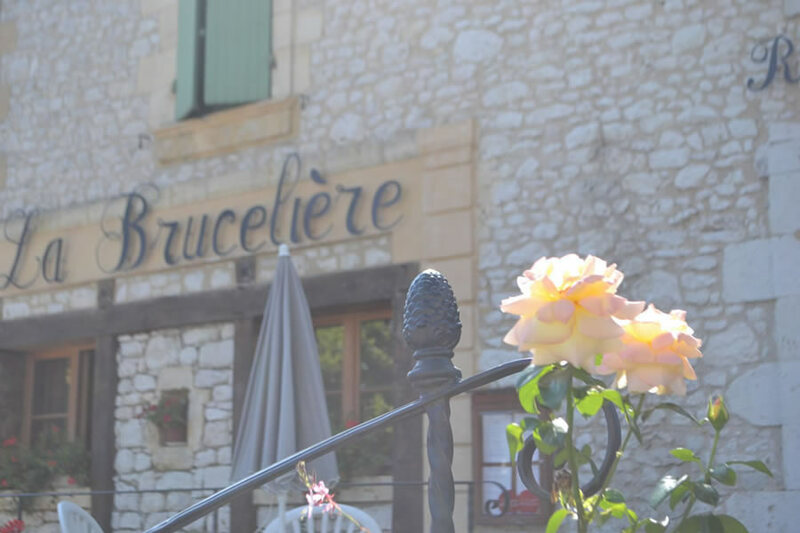 The Belgian hosts work tirelessly to ensure that your stay is a memorable one and their dogs, Max and Bessy make perfect friends for you and the family. 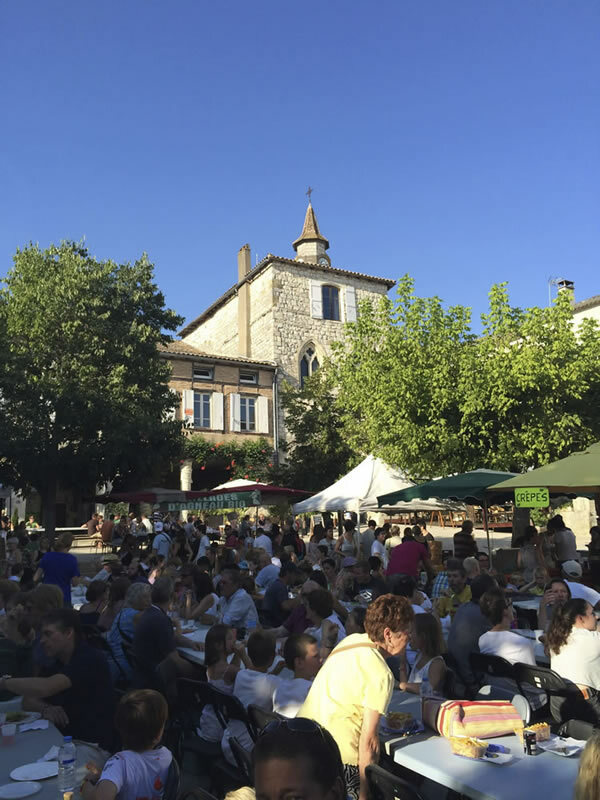 A short drive from the lovely Villereal it is truly worth a visit and you will be made to feel most welcome. 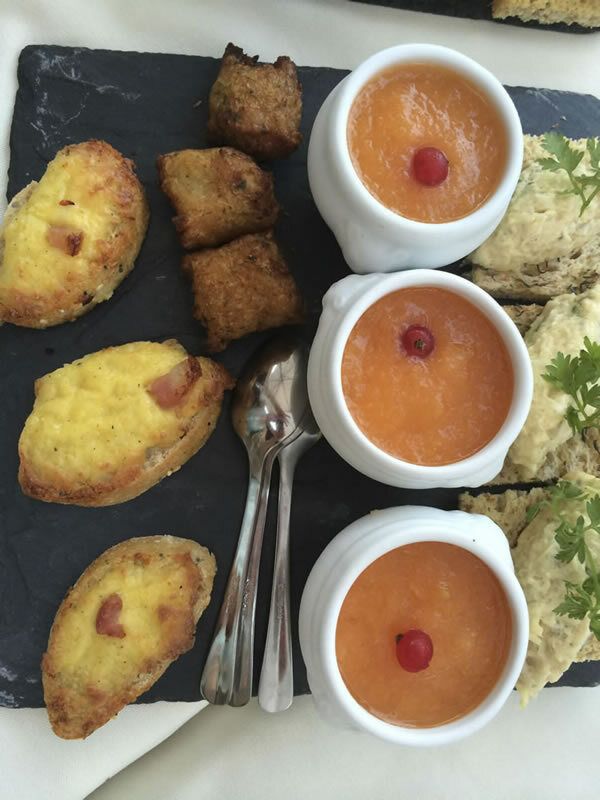 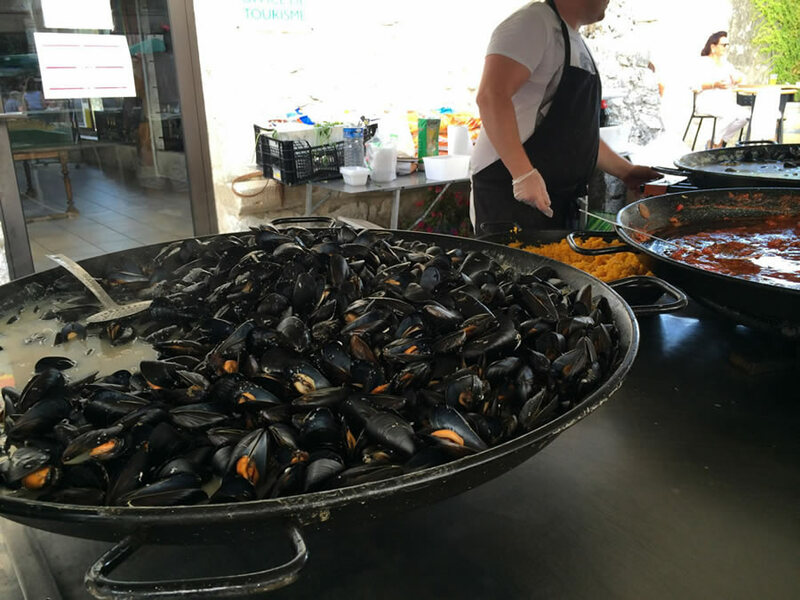 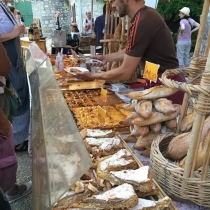 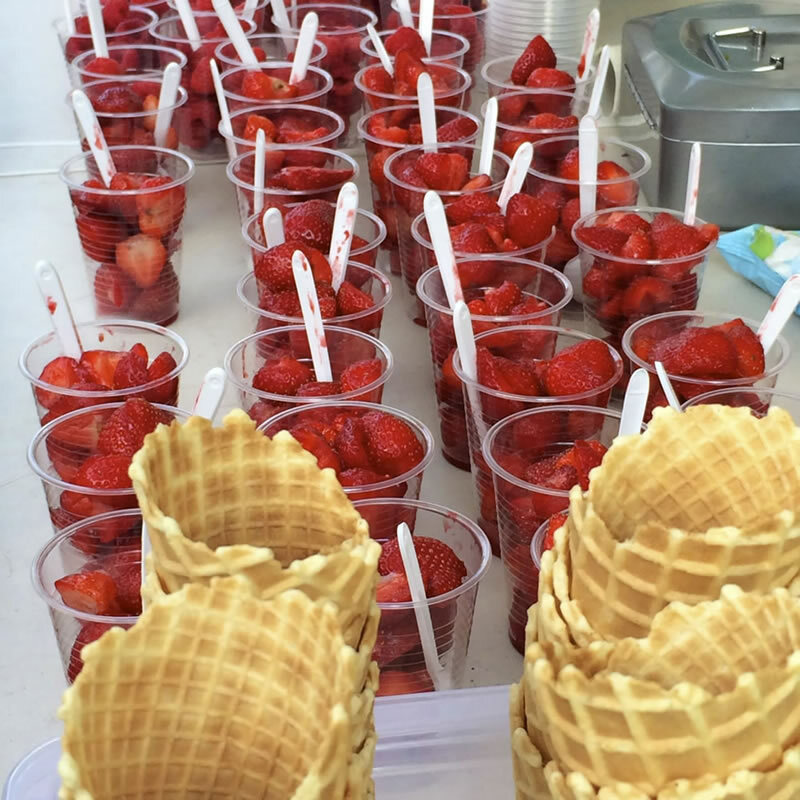 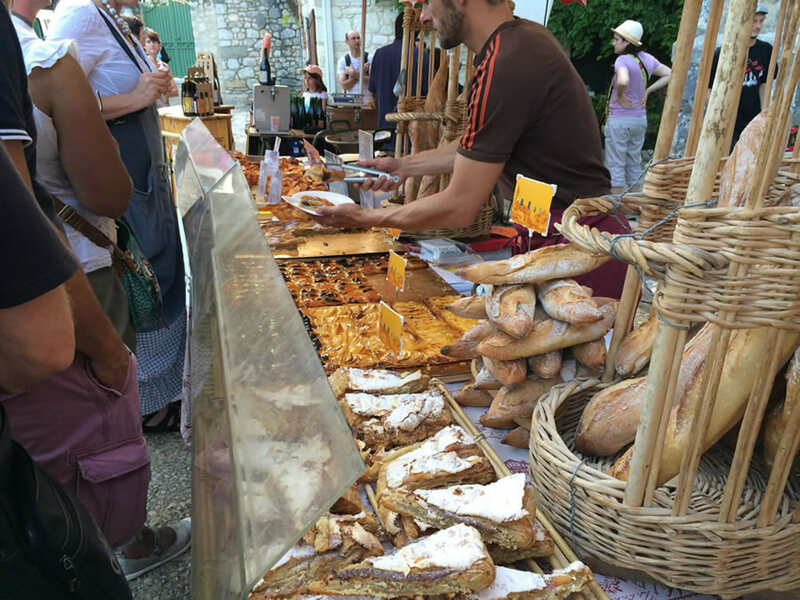 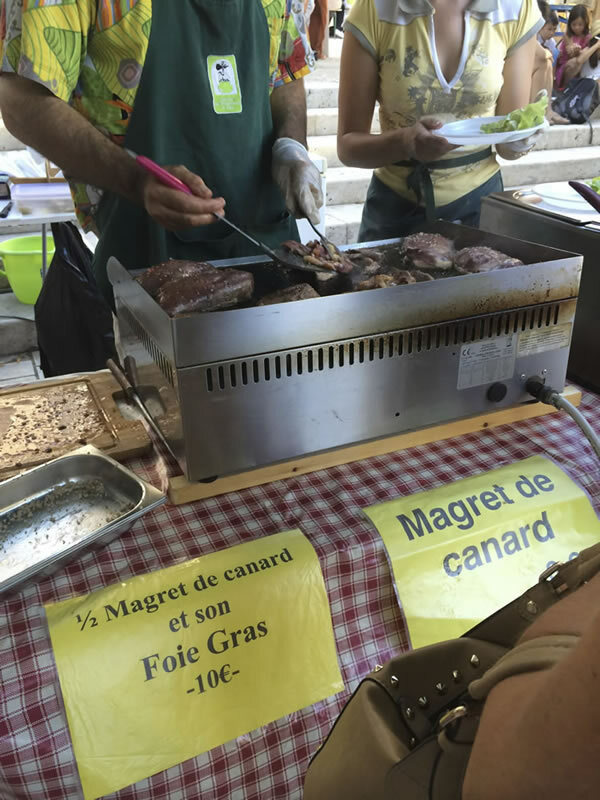 I’m so glad I found this part of France: try it and make sure you go to the night markets…….all of them.